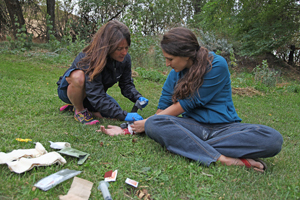 This 16-hour course covers CPR and basic wilderness first aid skills. 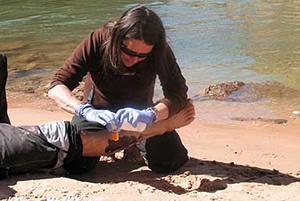 A great introduction to medicine for outdoor enthusiasts. 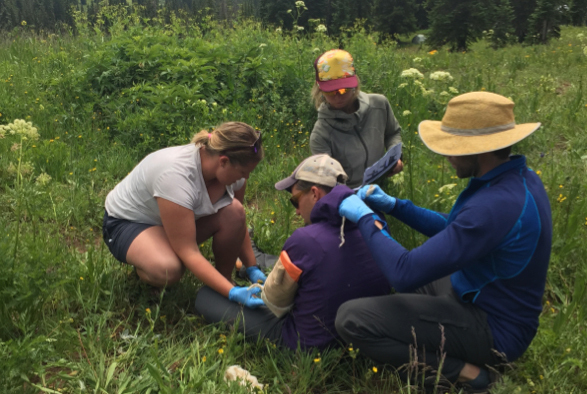 This 40-hour course covers CPR and basic wilderness first aid skills. A great introduction to medicine for outdoor enthusiasts. The 80-hour WFR course provides participants with the knowledge and skills to respond to medical and traumatic emergencies in remote locations. This 24-hour course may be used to re-certify current WFR and the Wilderness EMT (wilderness portion only). For current EMT’s of any level. 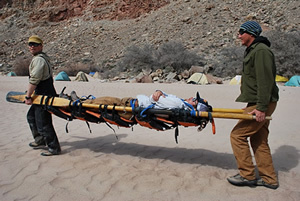 Completion of this 50-hour course will upgrade your EMT training to the Wilderness EMT level. 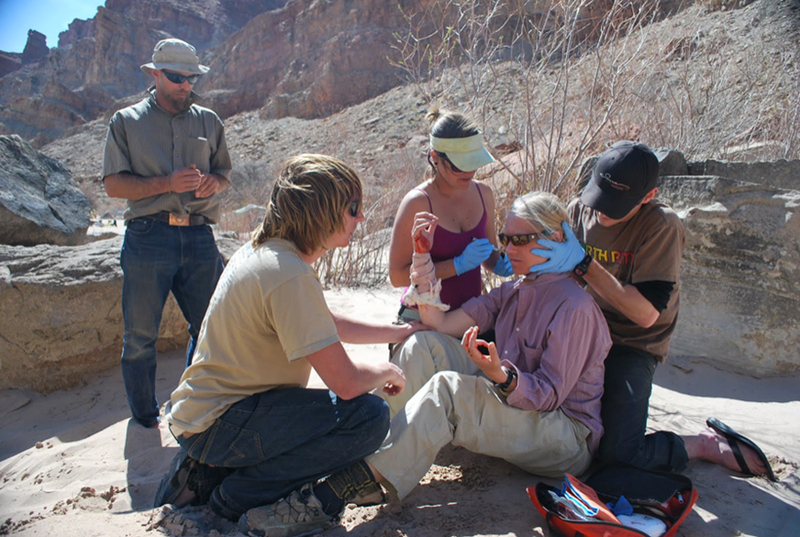 This course is for licensed medical practitioners (MD, PA, RN, DNP & DO) who aspire to become primary medical personnel on wilderness expeditions. Check out our new program for women! Click here for more info.